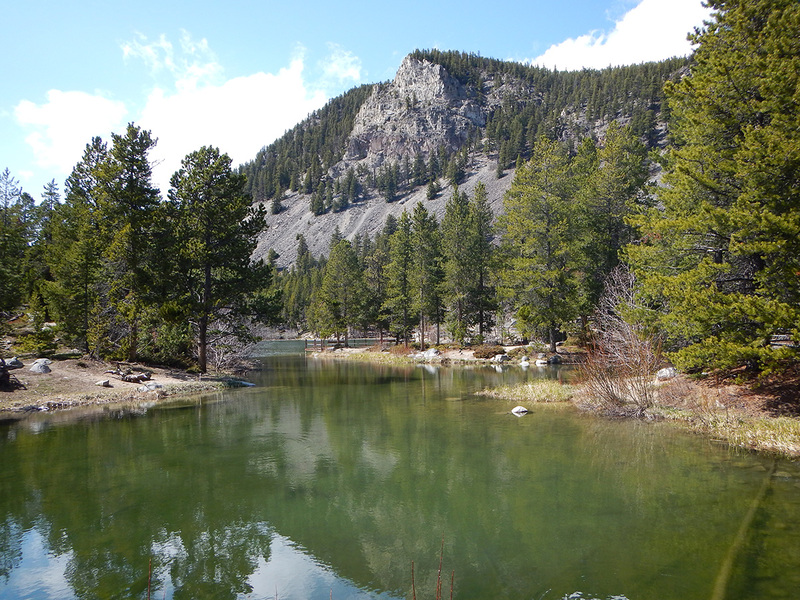 Logan Simpson worked with the Custer Gallatin National Forest to develop a historic context and NRHP evaluation for the West Fork of Rock Creek (WFRC) Road in the Beartooth Ranger District, Montana. Since the end of the nineteenth century, the scenic, 15-mile-long WFRC Road has been a transportation corridor for homesteaders, recreationists, and entrepreneurs. 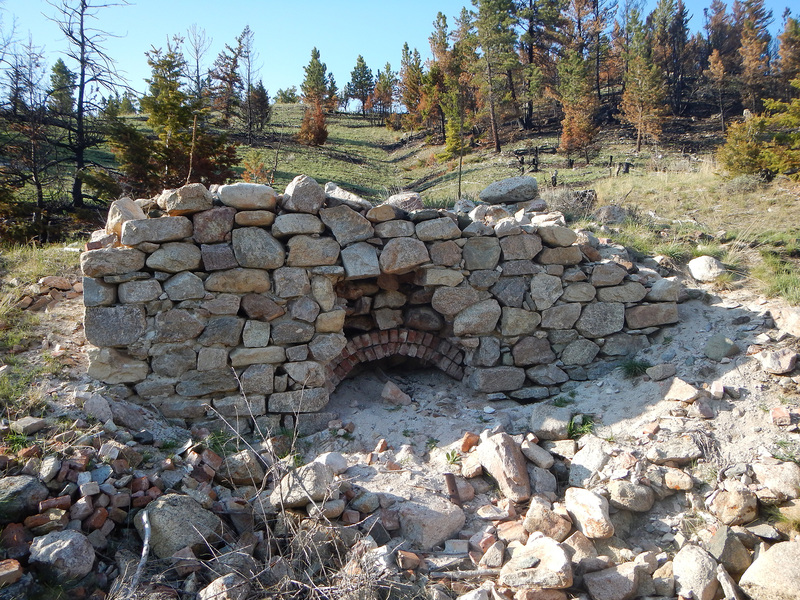 The purpose of the project is to mitigate adverse effects to the WFRC Road and its associated historic properties from a reconstruction project. Logan Simpson reviewed records and other materials, including oral history transcripts, historic maps, and NRHP nominations, to revise an existing overview and context for the road. The revisions addressed the Forest Service’s comments on the draft; added descriptive data for historic resources present within the corridor; provided photographs and figures to supplement the text; and re-formatted the context to align with NPS guidelines for historic contexts. Logan Simpson also rewrote the statement of significance of the WFRC drainage and updated the existing nomination for the individually-eligible ca. 1906 Rock Creek Ranger Station, the only Forest Service administrative site known to have existed in the WFRC corridor.